What Type of Inground Pool Is Best for Me? As any woman in a clothing store will tell you, there's no such thing as "one size fits all." There are too many variables—the length, the fabric, the cut. The same "universal" shirt is too small on one person and too big on another. When you're looking for an inground pool, there's no universal "best" pool type either. Hold on... Shouldn't we at River Pools say that there is? We specialize in fiberglass pools, after all. Well, no. Every person has different goals for their pool, different boundaries, and different families. Here at River Pools, our mission as educators in the pool industry is to answer all your questions—the common, the technical, and even the bizarre. (Don't worry; it's a judgment-free zone.) The most common question? Cost. 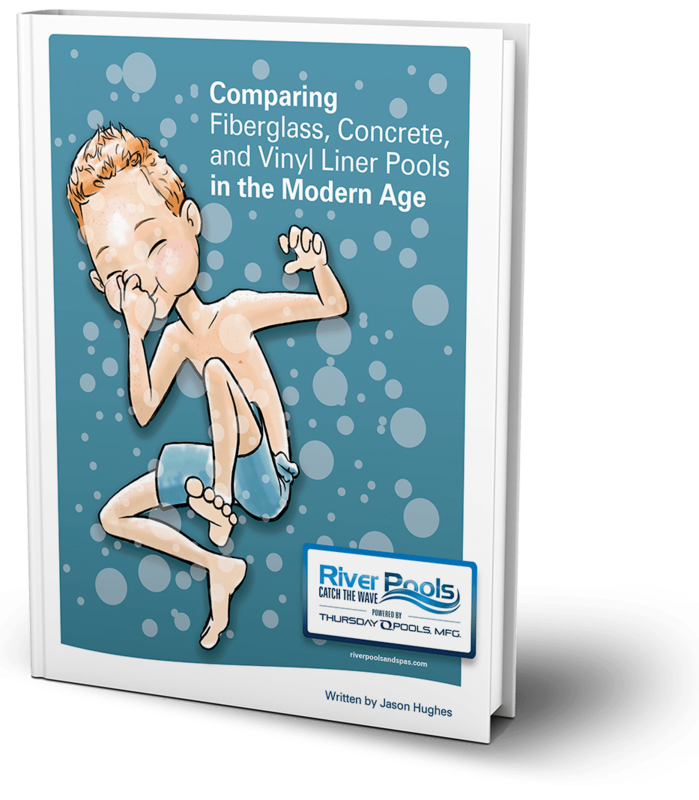 Whether vinyl liner or concrete or fiberglass pools, whether extravagant or minimalistic aesthetics, people want to know about how much they're going to spend. You ask; we answer.